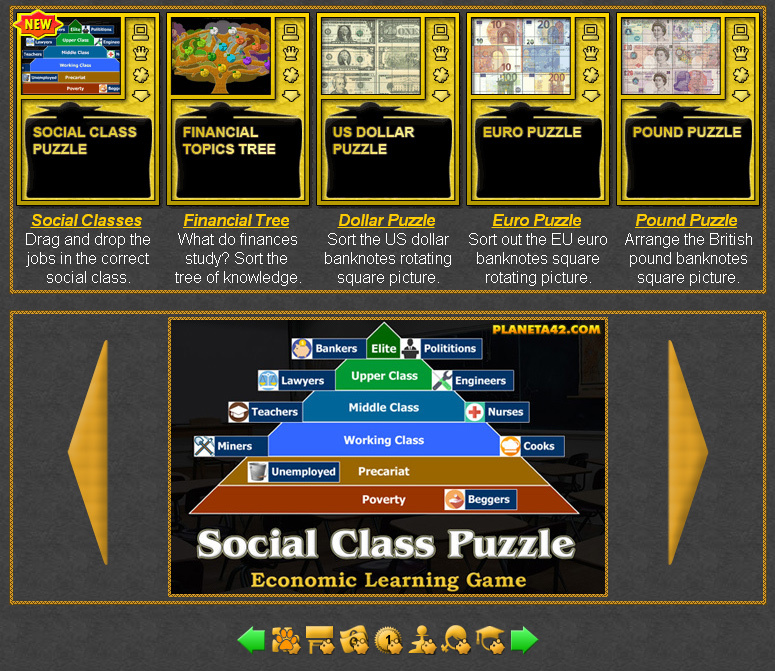 Free online games to sort and arrange pictures about the world of finances. 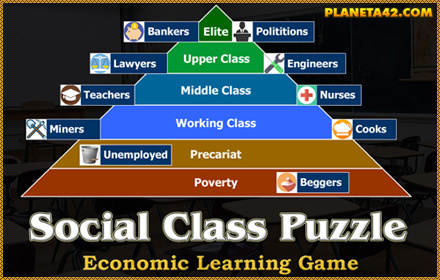 Fun educational economics puzzles to learn economics and finances. Drag and drop games. Interactive finances. Fun Economic Puzzles Collection.